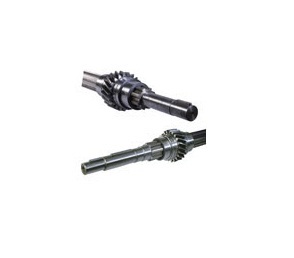 We are leading manufacturer, exporter and supplier of Spare Parts for Stenter Machine like Shaft with international standard from last 25 years from India. We are dealing in production business for textile Machinery. Available with us is a wide range of textile machinery spare parts. All our Textile parts are dimensionally accurate and functionally superior parts, meeting with international standard and per our client’s requirement. All textile machinery spare are highly durable due to high quality material. Heavy duty Web Guide System for Textile processing Machinery Manufacturer.